It is that time of the week when we choose a fitting flower as our Flower Of The Week. This week, our focus is on the Sunflowers. We all know that this beautiful flower with amazing bright colours, seeks and follows the path of the sun. This is why it is called Sunflower. Traditionally, the Sunflower symbolizes adoration, loyalty and long-life. Sunflowers are extremelly unique. They come in different sizes and its colour can vary from yellow to red. Known as "happy" flowers, they are the perfect gift to put a smile on someone's face. 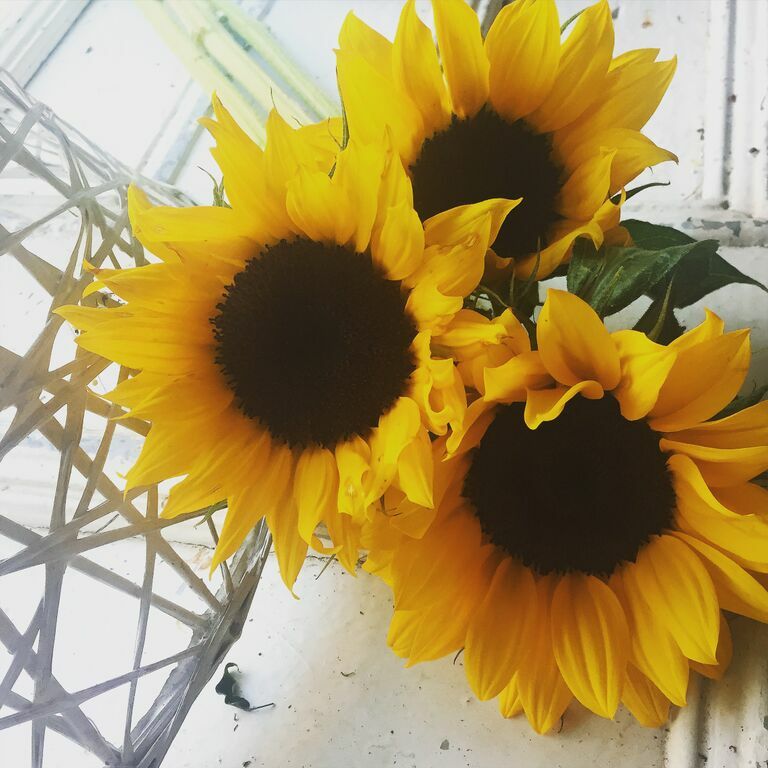 Come visit us and get a free Sunflower when you walk into our boutique!